Panic! At The Disco have just released a brand new video for their upcoming album's title track, "Death Of A Bachelor." 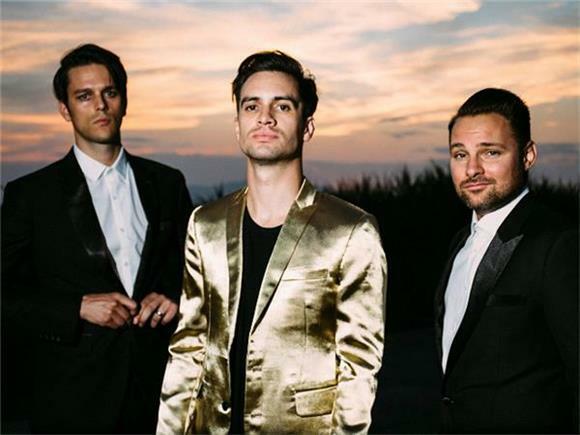 The black and white visual, presenting the group's lead singer Brendon Urie, where he's dancing alone in an empty jazz club wearing a classic suit and doing a spot on impression of Frank Sinatra's mannerisms.